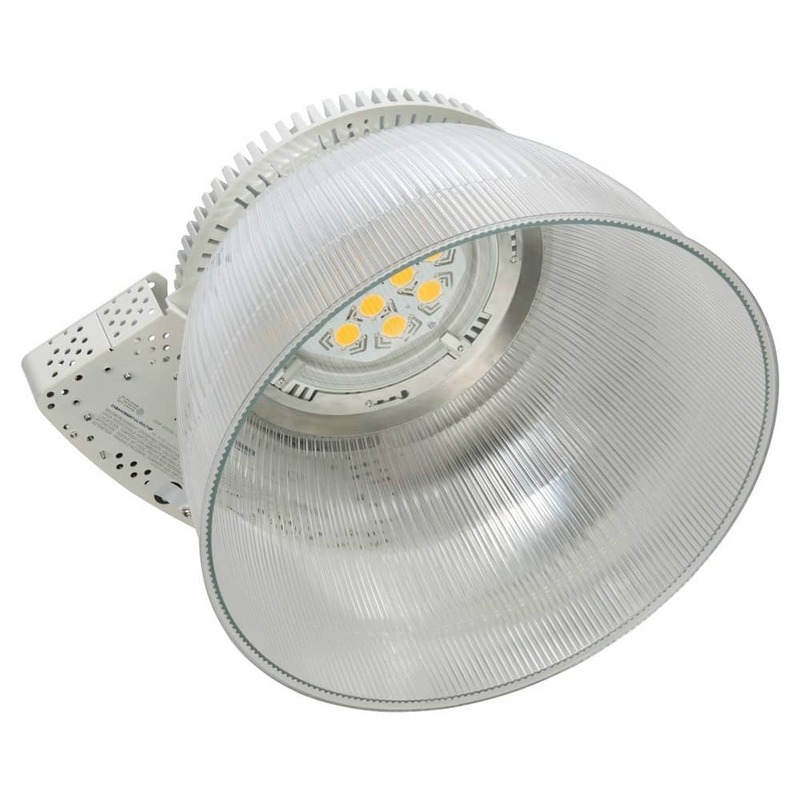 THE LOW-BAY/HIGH-BAY LUMINAIRE WITH THE HIGHEST LUMENS PER POUND AVAILABLE TODAY! Cree does it again with the CXB Series, which can replace up to 250W and 400W HID low-bay and high-bay fixtures at the highest lumens per pound among competing LED luminaires available today. And it’s priced to enable payback at less than 2 years. With a compact, lightweight construction, you have your choice of aluminum, clear and white acrylic reflectors with optional bottom lenses — making the CXB Series ideal for education, grocery, gymnasium and industrial applications. 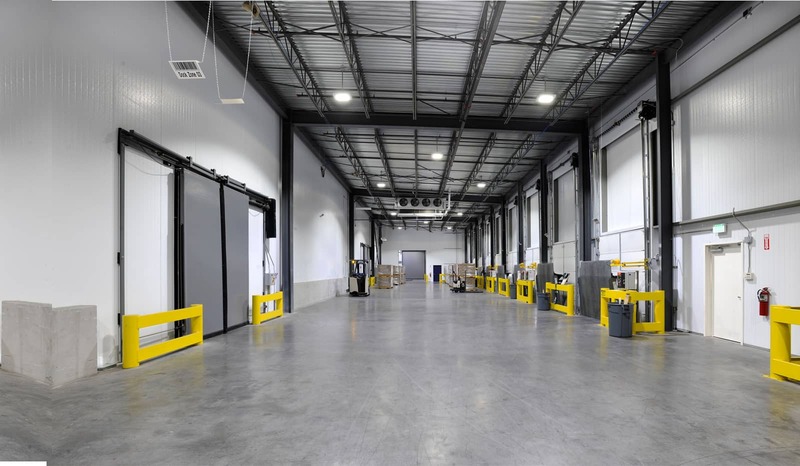 Weighing 50% less than traditional metal halide high- and low-bay luminaires and available in traditional mounting options, the CXB Series offers a quick and easy installation for seamless upgrade and new construction opportunities. With multiple lumen packages, reflectors and lenses, designing the ideal solution for your application is quick and easy. Exceptional rated lifetimes, zero restrike time and compact lightweight construction allow you to put the CXB Series in the ceiling and forget about it – making it ideal for grocery, gymnasium, industrial, retail, manufacturing and warehouse applications. The CXB Series has now been discontinued. We now recommend the Links-LED lighting system, click here for more details.